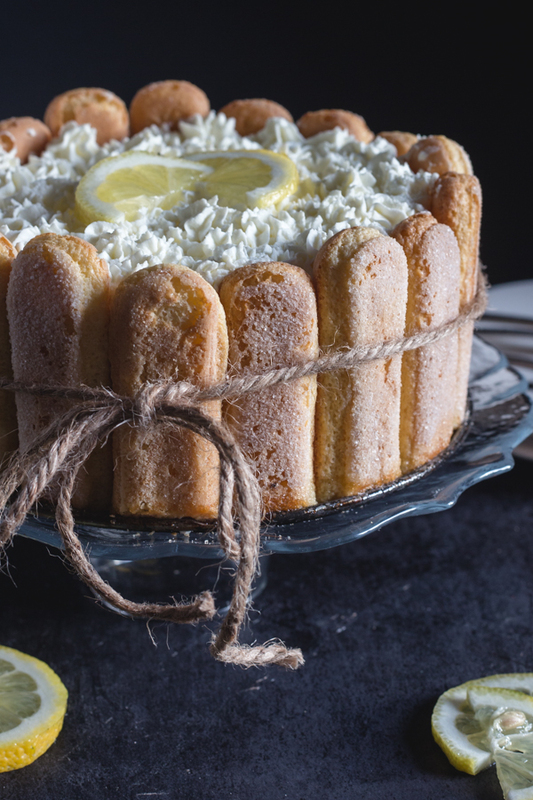 This Lemon Charlotte is a fast and easy no Bake Dessert. 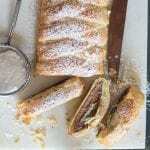 Made with lady fingers and a creamy lemon filling. 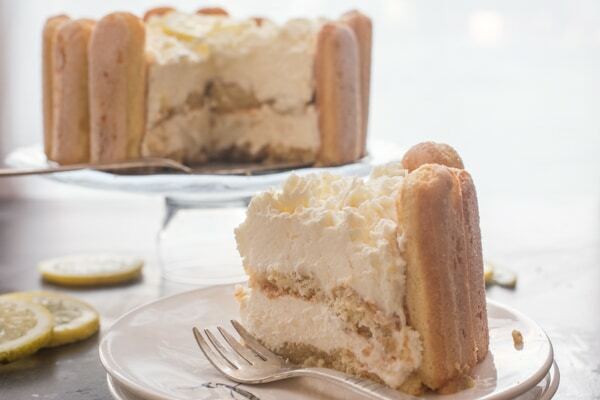 Lemon Desserts are a big favourite in my house, from Cookies to Cakes to Sweet Breads. A Charlotte is a very popular dessert in Italy, with most people making a Tiramisu Charlotte. But after trying this delicious Lemon Charlotte at a friend’s house, I knew this was the Charlotte for us. 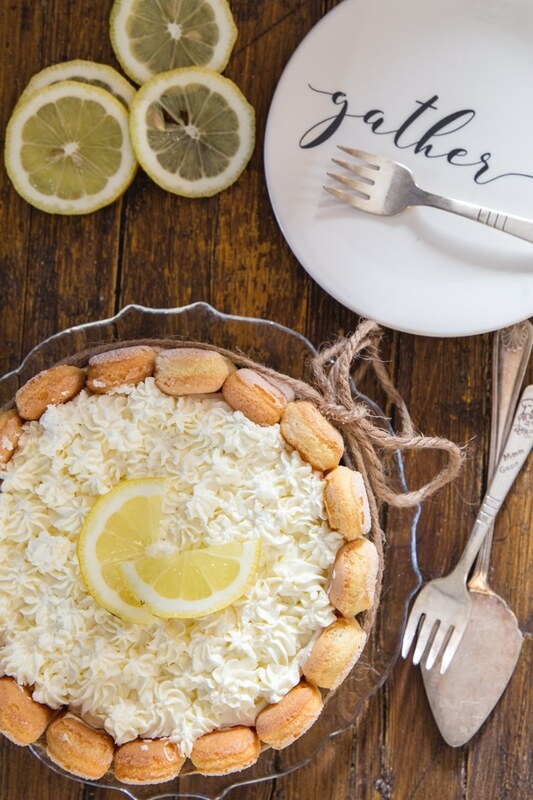 This is the perfect No Bake Lemon Cake to serve when guests are coming or just a family get together. 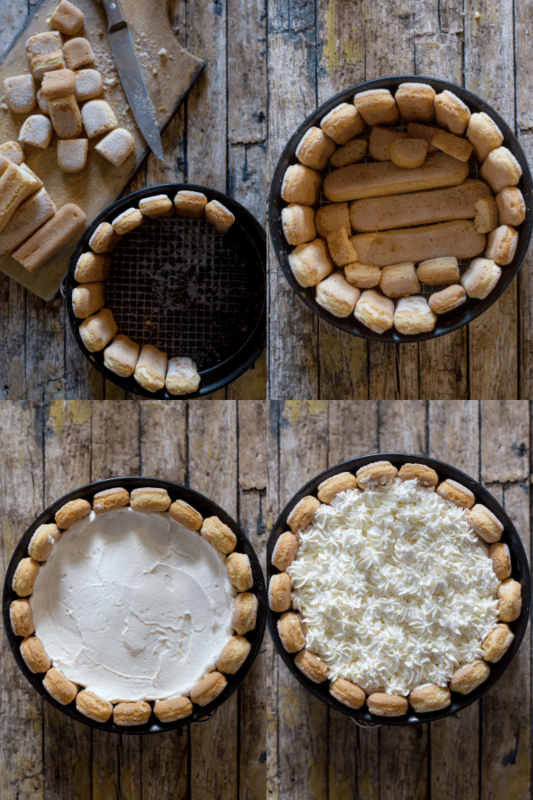 No bake makes it great for anytime of the year. And that Lemon flavour is fresh and light. A Charlotte is a dessert usually served cold. 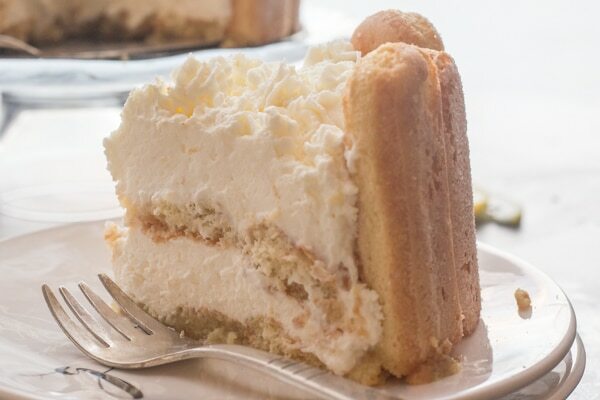 It is also known as an “Icebox Cake“. Bread, sponge cake or lady fingers are used to line a cake pan, which is then filled with a cream or even a custard. It is usually a layered dessert. 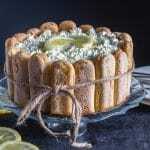 What are the ingredients in a Lemon Charlotte? This no bake Charlotte should be refrigerated for 3 – 4 hours or even over night before serving or you could probably place it in the freezer for about an hour before serving. 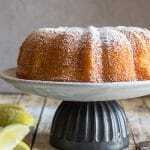 A Lemon Charlotte should be covered and kept in the refrigerator. It will last for up to 2-3 days in the refrigerator. 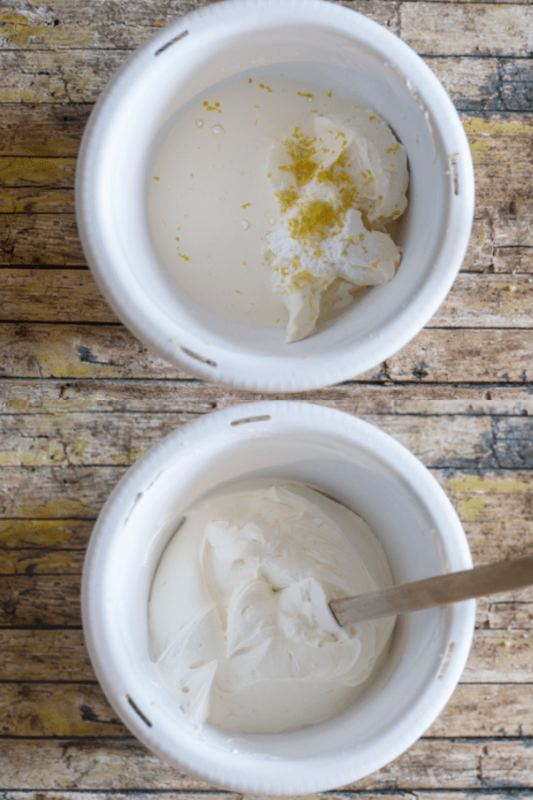 So if you are looking for an Easy Creamy Lemon Dessert then I think this would be the perfect idea. Let me know how you like it. Enjoy! *remove mascarpone from the fridge 30 minutes before using. In a small pot heat the water, peel and sugar, heat on medium heat until sugar has dissolved, then simmer on low medium heat for approximately 3 – 5 minutes. Remove from heat and let cool, then stir in the juice or limoncello. In a large bowl beat the mascarpone, icing sugar (sifted), zest and cream, until very thick. Cut some of the lady fingers to fit the height of a 7 1/2 – 8 inch springform pan. Place the cut fingers touching around the pan, place lady fingers cut and or whole to fit the bottom of the pan as a base. (Remaining lady fingers are for the 2nd layer). Brush a little of the syrup lightly (very lightly) over the lady fingers that are around the pan, then spoon half of the syrup on the cut lady finger base. Spread half the filling over the base then top with another layer of lady fingers drizzle the remaining syrup on top, then spread the remaining filling on top of the 2nd layer of lady fingers (or use a pastry tip and decorate the top with the filling). 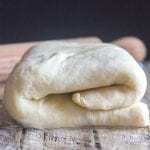 Cover with plastic and refrigerate for at least 3 – 4 hours or better over night. Enjoy! I made this over the weekend and added a layer of sliced strawberries on top of each layer of ladyfingers. Everyone at the luncheon loved it! 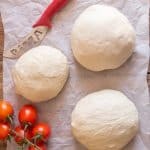 Thank you for this wonderful, easy recipe! Hi Christie, thanks so much, great idea with the sliced strawberries. Have a great weekend. Hi! Looks delicious! I noticed that you piped more whipped cream on the top of the cake. Is this optional? I didn’t see it in the directions. Hi Denise, I just used a pastry tip to decorate with the remaining filling instead of just spreading it (I made a note of it in the instructions). Everything with lemon is great and when I spot something easy too, it turns to be a keeper ! Thanks so much, I think the same way. Have a great weekend. Can I beat the heavy cream first and then fold it into the mascarpone mix? I’m always afraid of beating mascarpone too much, even on slow. Hi Marina, you could try that but I don’t know if it would get thick enough. Just beat them together keep a watch on it, I would beat on medium or a bit higher and when it gets thick enough (doesn’t slide off a spoon) it’s good to go. Hope that helps. Do you spoon the remaining syrup on the second layer of lady fingers? So Easy. Delicioso!!!!!!! Thank you. Thanks Barbara, it is. Hope you enjoy it.